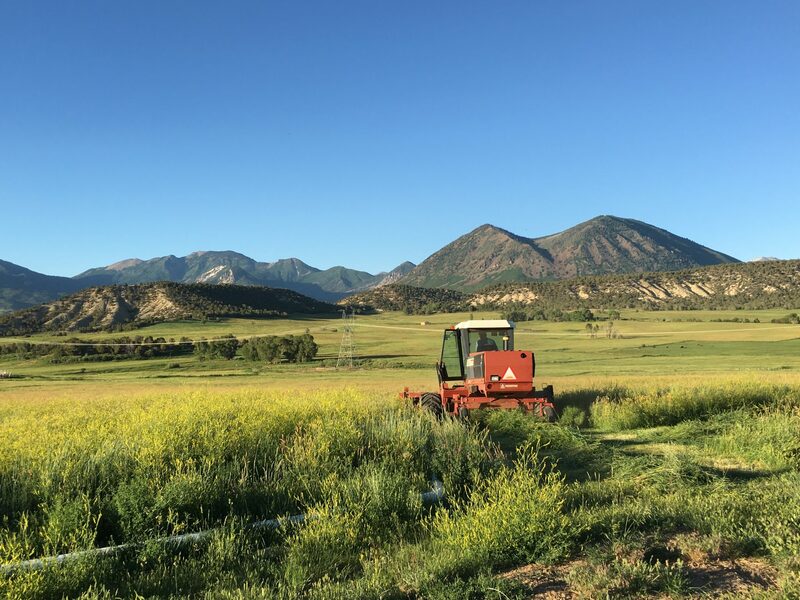 Homestead Natural Meats come from our group of 6 family ranches in the North Fork Valley of Colorado that raise high quality cattle without antibiotics, added hormones, or animal by-products. We pride ourselves in having complete control of the entire production process to ensure that we produce the highest quality products. 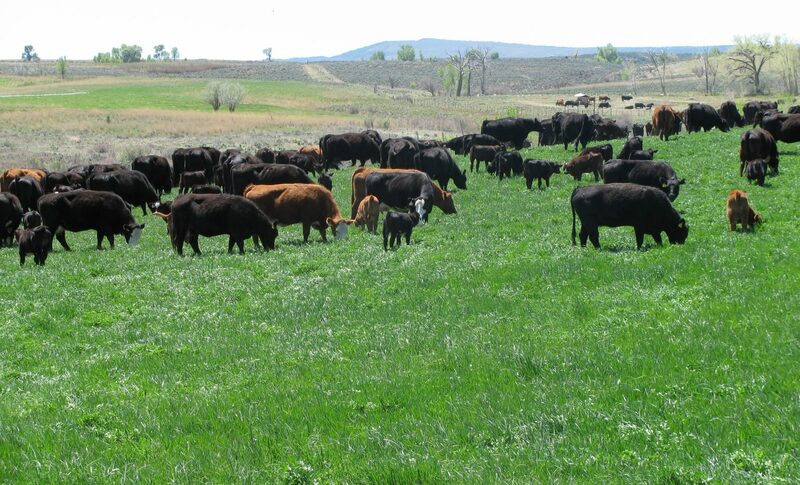 Clean mountain water, fresh air, Colorado sunshine, green grass and happy livestock. 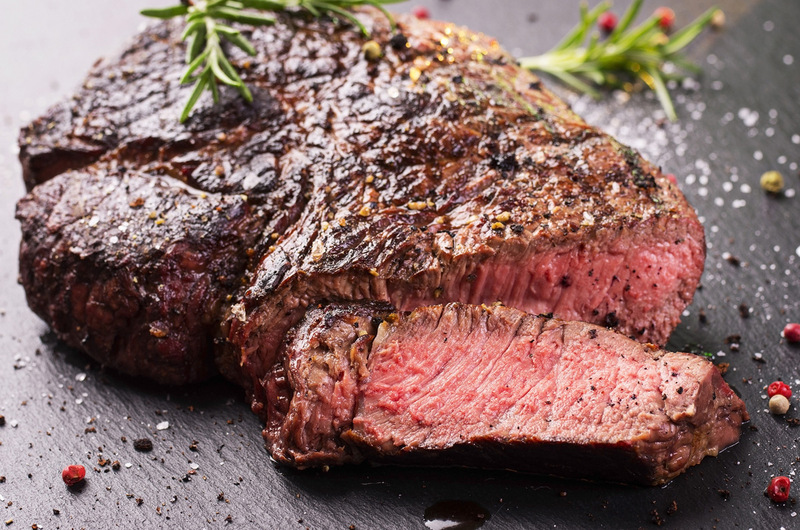 All work together to produce clean, healthy meats for your table. Our store at 741 West 5th St in Delta, Colorado carries all our meats, plus jerkies, Rocking W Cheese, Austin Farms Honey AND SO MUCH MORE! Premier USDA inspected meat processing facility in western Colorado, qualified staff, certified humane handling and a documented sanitation & food safety program. Our 6 ranchers have been recognized by many different organizations for their stewardship of the land, including winning “Range Family of the Year” and “Soil Conservationist” of the year. It is important to us to ranch sustainably, taking care of the land we love so dearly. 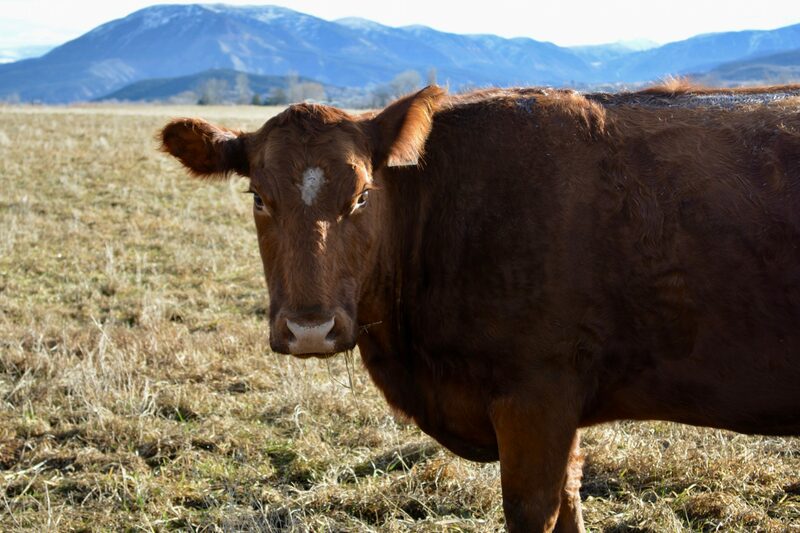 The North Fork Valley of Colorado offers us abundant resources for the production of healthy livestock. We enjoy 300 days of sunshine, clean water, fresh mountain air and plenty of tasty grass for our animals. All of our families came to this Valley before 1900 and 2 of our ranches are designated prized “Centennial Ranches”, indicating they have been owned by the same family for over 100 years. Our ranchers possess the kind of “know-how” you can only get from ranching for generations. That knowledge allows us to create a low stress environment in which cattle thrive. This is precisely why we can naturally raise the high quality livestock that we do. Homestead Meats is committed to handling your animals with the utmost of care. We are a certified humane handling facility meaning that the Food Safety Inspection Service inspects Homestead Meats’ corrals, equipment, flooring, feed and water continuously to ensure that all animals are well taken care of. We’re proud of our ranches, our staff, and the work we do at our meat processing facility in Delta. Come visit, any time. Be sure to stop by and support these local businesses!